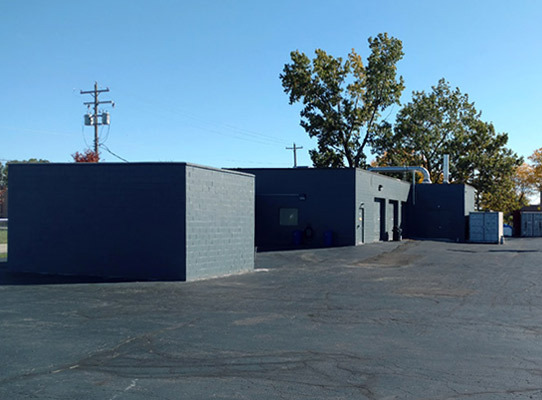 FMRL’s forensic laboratory and burn facility offer the necessary space, experienced personnel, tools, and instrumentation for laboratory examinations, bench-scale testing and safe intermediate-scale testing. 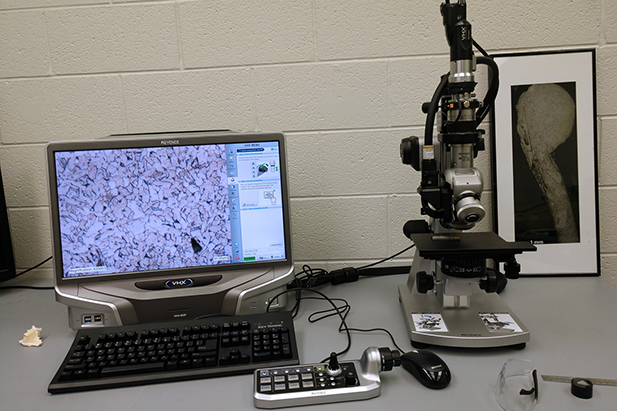 The forensic laboratory includes: stereomicroscopy, a scanning electron microscope, and an optical metallographic microscope – all with digital imaging software programs, and a high resolution, micro-focus CT machine. 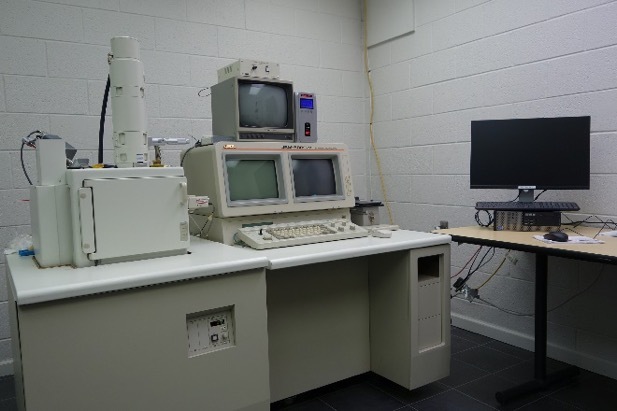 The metallurgical prep lab has equipment to prepare and process multiple metallurgical mounts and a microhardness tester. 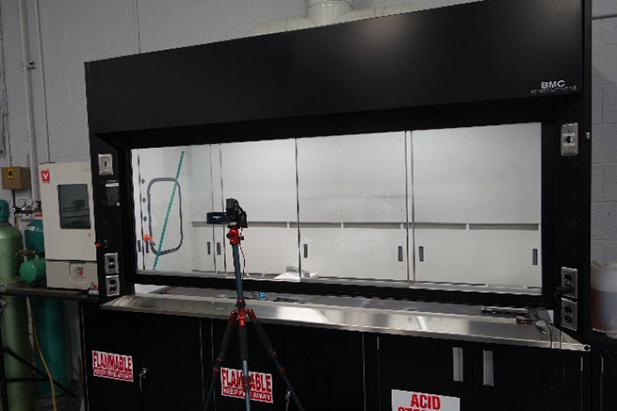 The large lab is open and multi-functional with tables, tools, basic chemicals, and an 8-foot laboratory hood. Temperature, pressure, heat flux and mass loss data are readily acquired using one of two National Instruments™ Labview® system. 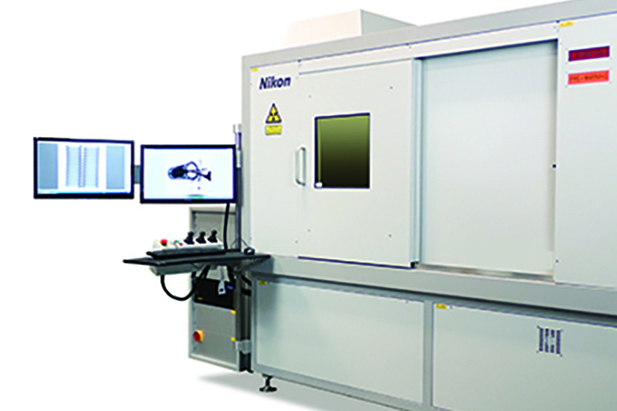 Our FTIR has a diamond anvil cell and heated troughs for the characterization and/or study of organic substances ranging from plastics to textiles. Not all tests are performed or data collected in a laboratory. FMRL’s portable tools and equipment include: Nikon portable microscope; hydrogen gas detector (0-100%), 4-Channel combustible gas detector; portable hardness tester; portable 4- and 8-channel data acquisition systems; and, 4K video cameras and thermal imaging video camera. 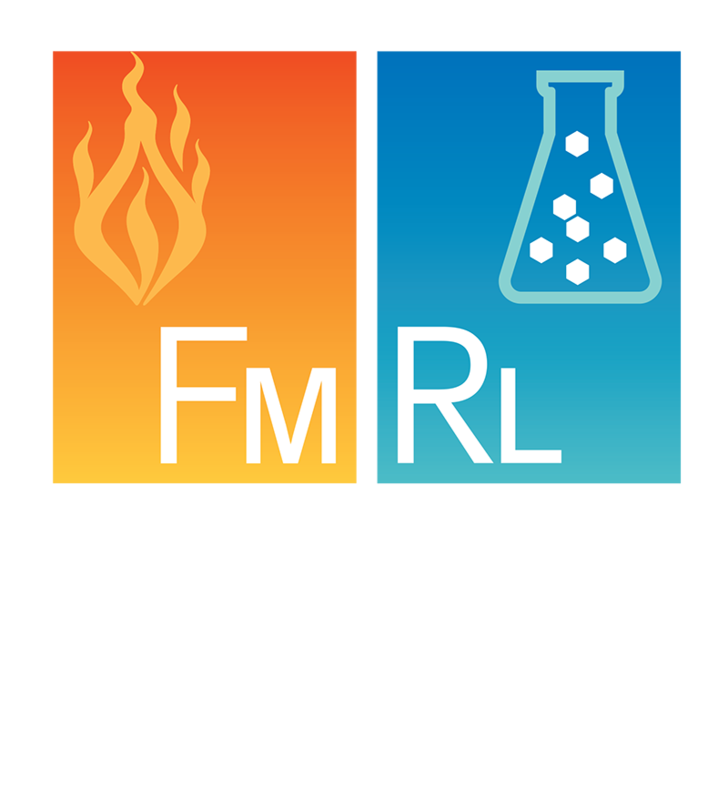 FMRL specializes in elevated temperature exposure and fire testing. 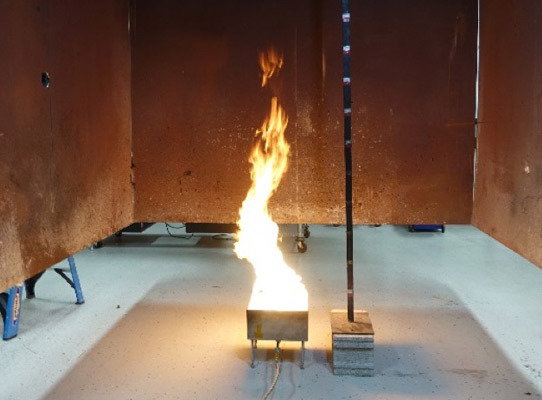 Fire-related standard test equipment include a cone calorimeter, open and closed flash point testers, a FMVSS 302 and fabric flammability cabinets. 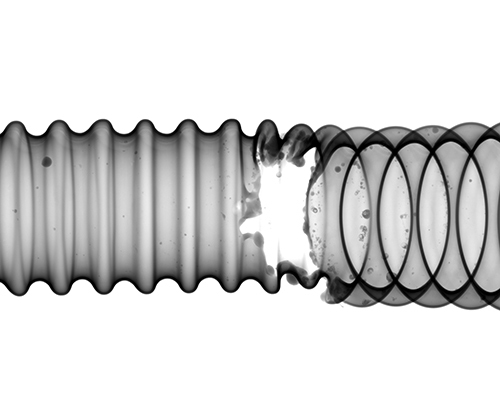 Our data logging thermesthesiometer measures and records surface temperatures. The burn lab has a cross section of burners and burn tables. The machine shop includes welders, a small CNC and various tools for jobs requiring custom fixturing. 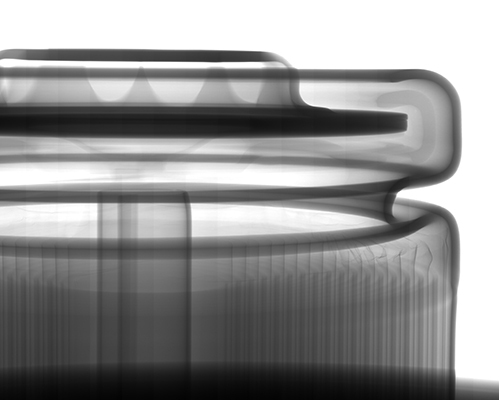 Click the button at right to access our view the FMRL Hi-Res X-ray/CT Scan Rate Card. 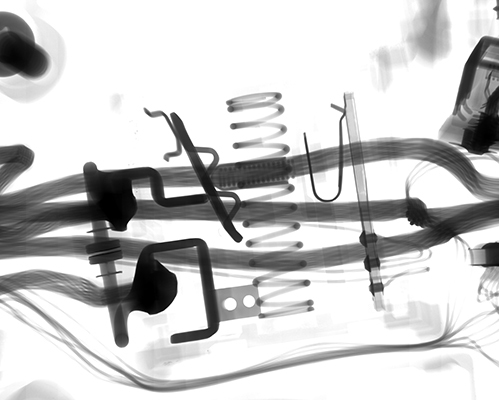 Examples of hi-res scans produced on our Nikon XTH 225 CT Scanner. Adjacent to the main building, the FMRL Annex (below left) houses the build room and burn room. 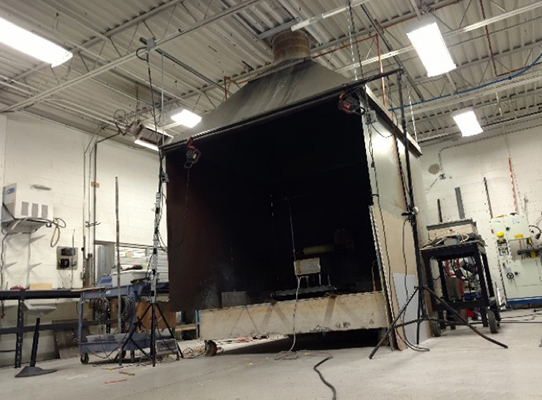 The burn room has a large hood (8′ x 8′) with a 60HP variable speed blower and in-line water scrubber for smoke abatement. 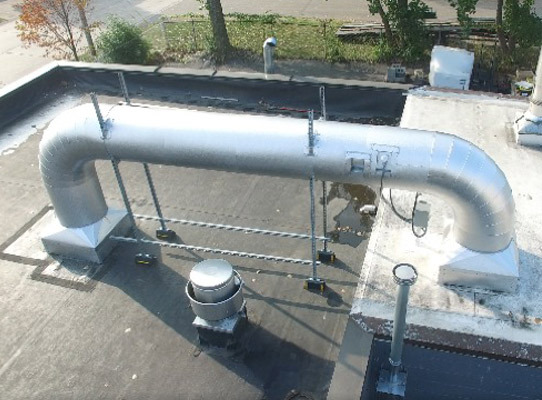 The duct is insulated and instrumented for gas temperature rise as well as oxygen consumption calorimetry to measure the heat release rate of materials as they burn. Various ad hoc fire tests are also set-up under the hood. Examples include a hoverboard battery back failure and an unattended cooking fire. The outdoor enclosure, attached to and visible from the build room, is used for other intermediate scale demonstrations such as smoldering mulch, the flash fire test apparatus, and long-term monitoring of a test article.